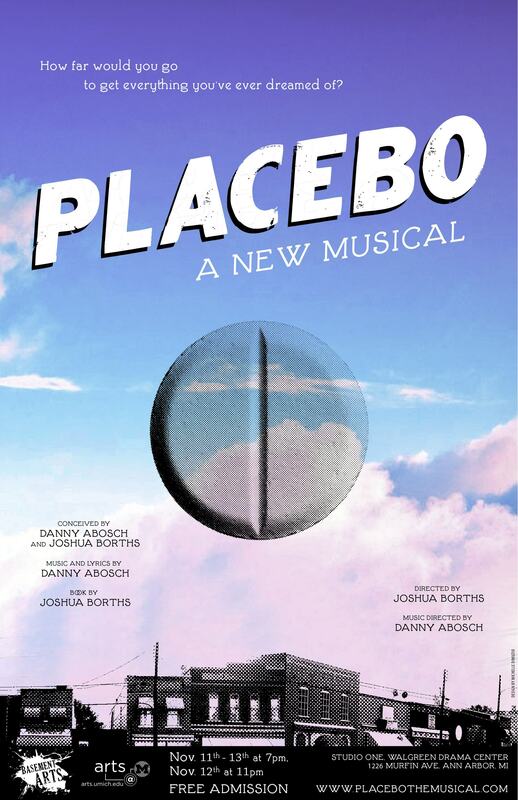 “Placebo: A New Musical, music and lyrics by Danny Abosch and book by Joshua Borths, had me feeling its effects all day, and I say this in the best way possible. Wow!!! This album is amazing! I love the music!!! It just feel so, “real”! 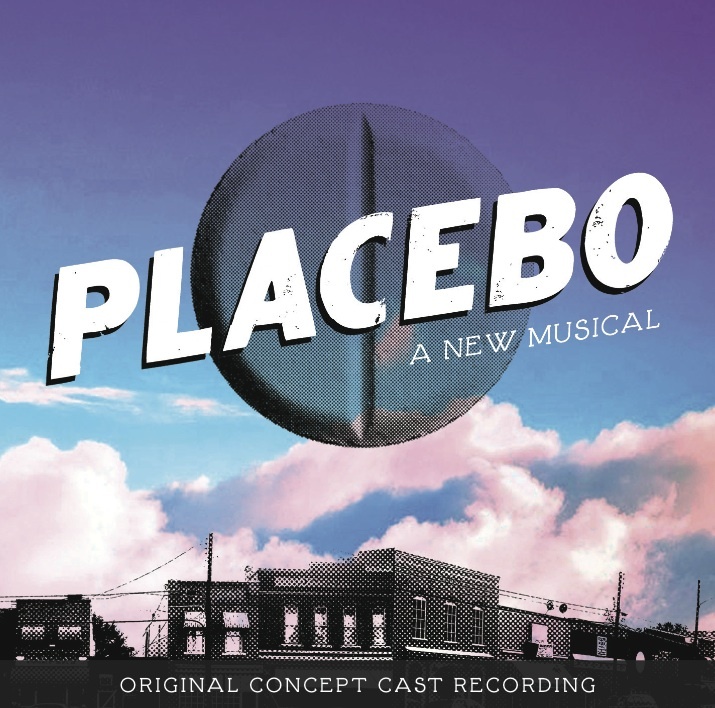 THIS BELONGS ON BROADWAY!!! !